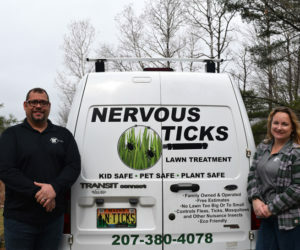 Drawing on their family’s experiences with tick-borne diseases, an Edgecomb couple has started a business that offers organic lawn treatments to kill and repel ticks. 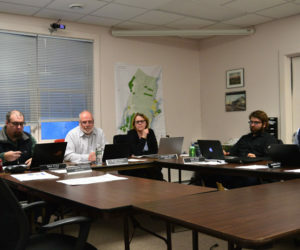 Waldoboro Town Manager Julie Keizer is set to stay on the job into 2024 after the Waldoboro Board of Selectmen’s unanimous approval of a five-year contract Tuesday, April 23. 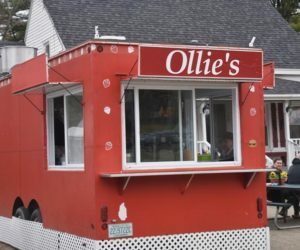 The new Ollie’s takeout stand at the junction of Route 1 and Route 220 in Waldoboro opened at 11 a.m., Monday, April 22. 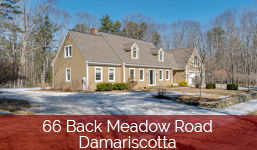 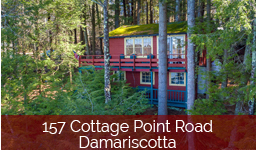 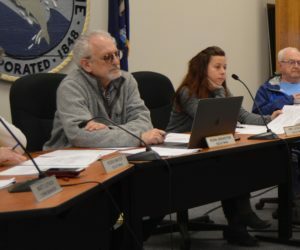 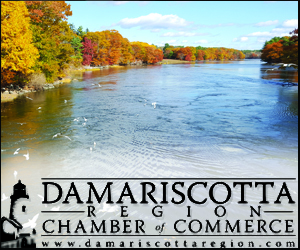 The Damariscotta Board of Selectmen agreed to ban the sale of marijuana edibles Wednesday, April 17, during a workshop on regulations for recreational marijuana businesses. 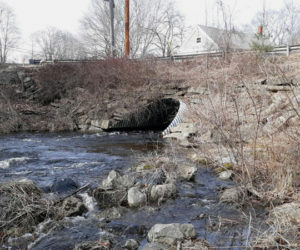 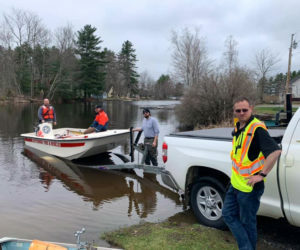 A fishing boat capsized on Damariscotta Lake and another fisherman pulled the 80-year-old occupant from the water the morning of Monday, April 22. 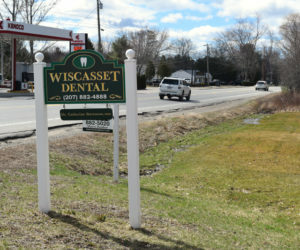 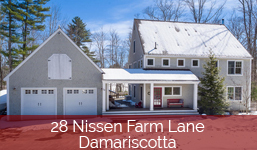 By day, Michael Henderson is the administrative assistant for the town of Dresden. 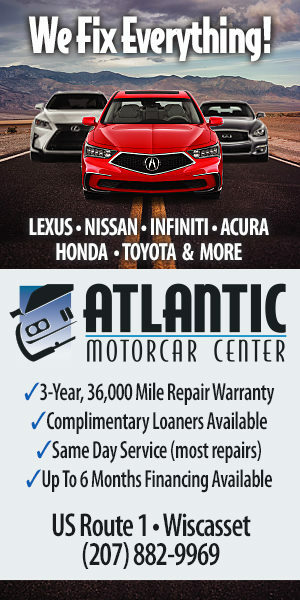 After work, he trades in his loafers for a pair of roller skates and competes in the high-speed, physical game of roller derby, going by the skate name Hurry Kaine. 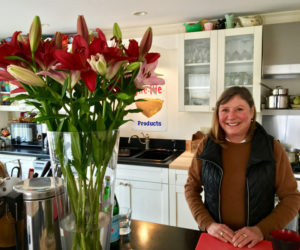 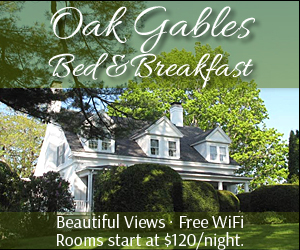 Chef Laura Cabot, of Waldoboro, is celebrating her 35th year as a chef and caterer in Maine. 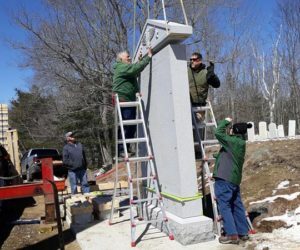 As of Thursday, April 11, an imposing three-part veterans memorial now graces the West Bristol Cemetery on Route 129 in Walpole. 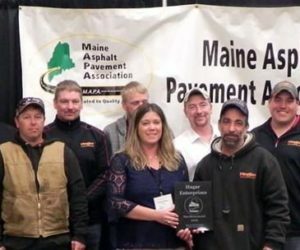 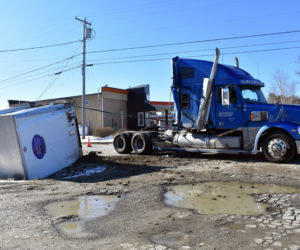 Hagar Enterprises Inc., of Damariscotta, recently received a statewide award for its work on the Boothbay roundabout project. 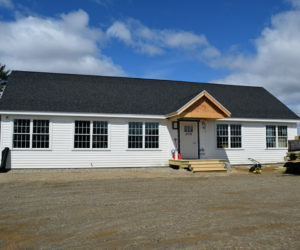 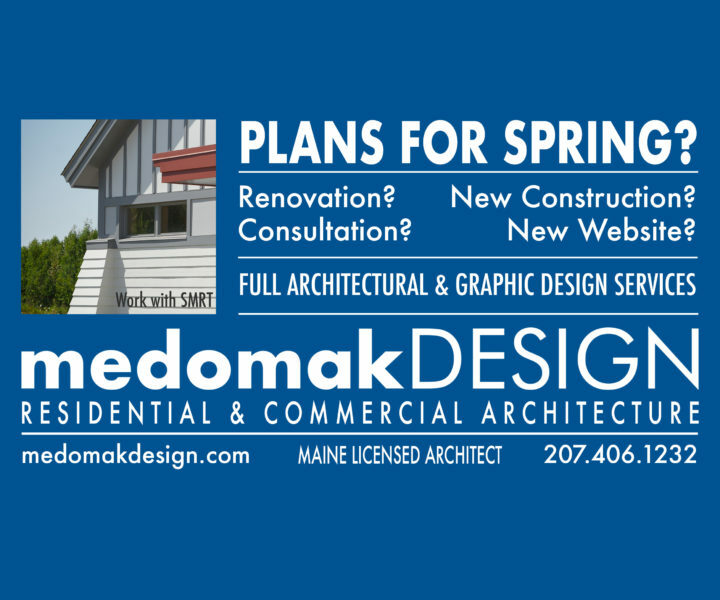 The new Alna town office, behind the old one on Route 218, is open for business as of Tuesday, April 16. 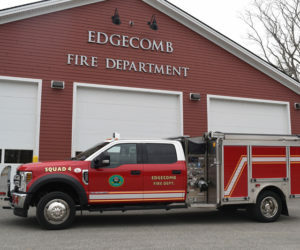 The Edgecomb Fire Department’s new “fast-attack” truck is in service as of the night of Monday, April 15. 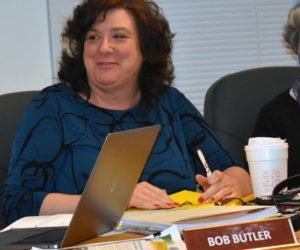 The Newcastle Board of Selectmen floated the idea of having a town manager instead of a town administrator Monday, April 8.